Made Expo warms up its engines. 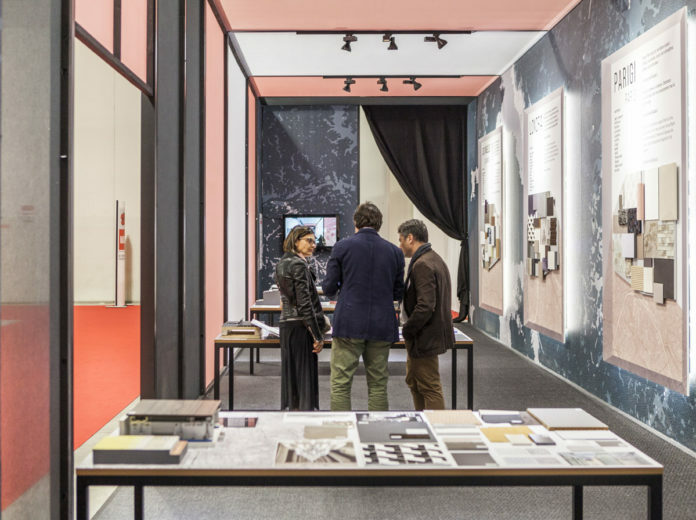 From 13 to 16 March Fiera Milano Rho opens its doors to the event dedicated to the sector of construction and architecture, which is proposed as a stage for ideas and innovations to recharge a sector that is strategic for the national economy. The trade fair will gravitate around the theme of the Quality of living, developing the aspects concerning urban and infrastructural regeneration and the fundamental ingredients of contemporary living: comfort, safety, sustainability and innovation. 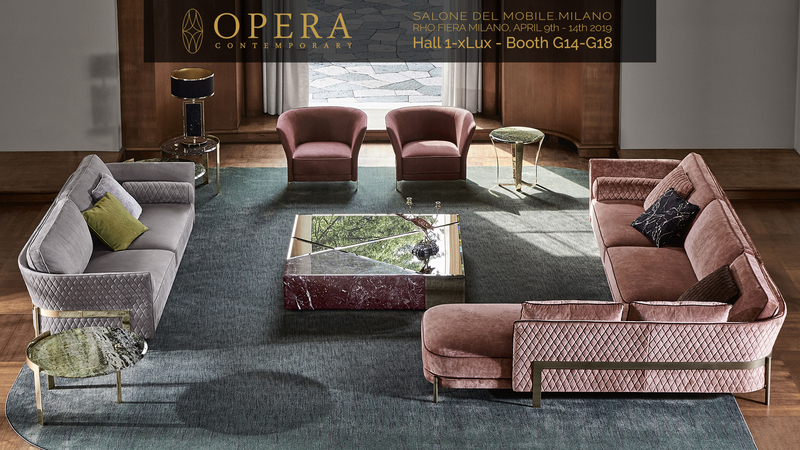 Made Expo consists of 4 Salons (MADE Construction and Materials, MADE Enclosure and Fixtures, MADE Interiors and Finishing, MADE Software, Technologies and Services) divided into 8 halls, where more than 900 exhibitors will be present and more than 100 events and conferences will take place. 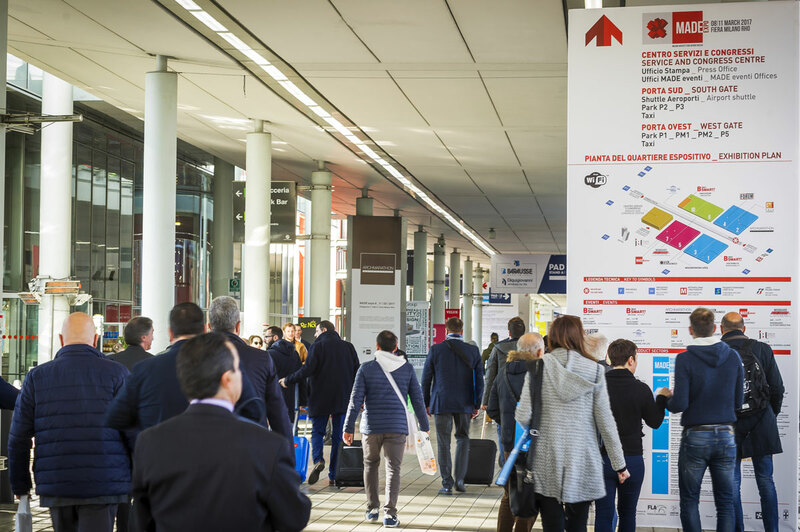 The trade fair is complemented by an intense programme of technical and cultural training that in this edition will have their pillars in BuildSMART, Elle Decor Design Box, Archmarathon Selections and Enclosure and Fixtures Forum. The trade fair will also be developed thanks to the close collaboration of Ance, a national construction contractors association, and for the first time, the Milan Triennale will assume the role of partner.